March 15, 2019, 8:30 a.m. - 3:00 p.m. 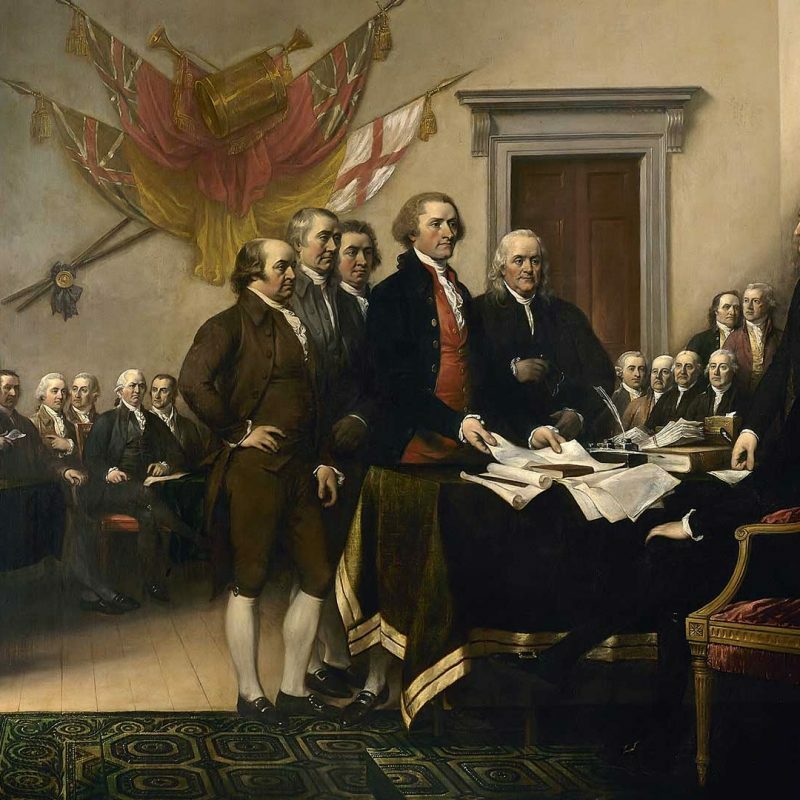 Participants will explore the principles of the Declaration of Independence. They will consider such questions as: What are the basic principles on which the American system of limited, constitutional government rests? 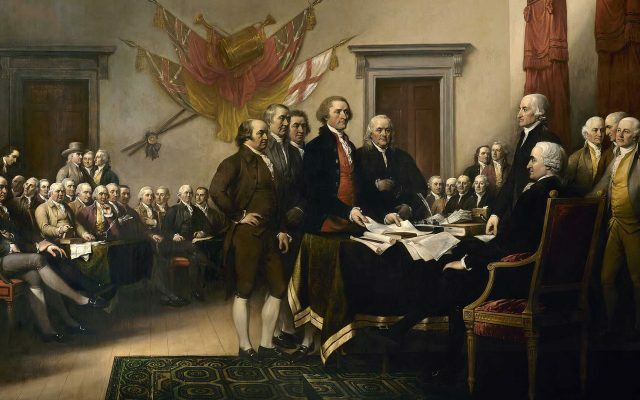 Why did the Progressives reject the Founders’ principles?